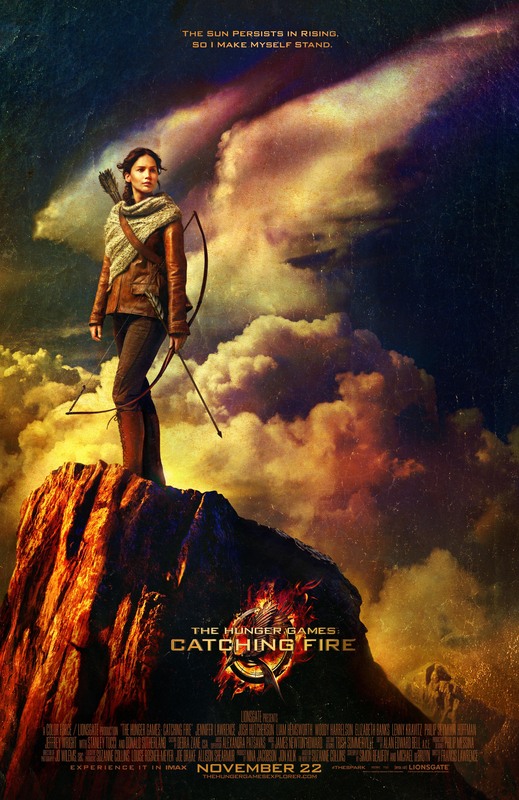 VIDEO: Watch The Final The Hunger Games: Catching Fire Trailer Now! It has been a wet and gloomy Monday. There’s four more days to go before weekend is here. Before you surrender yourself to the gloom and doom, take a look at the calendar again. We are around THREE weeks away from 21 November 2013, the day when ‘The Hunger Games: Catching Fire’ will land in Singapore in IMAX and Digital format. To celebrate this occasion, Lionsgate has released the final trailer for ‘The Hunger Games: Catching Fire’. 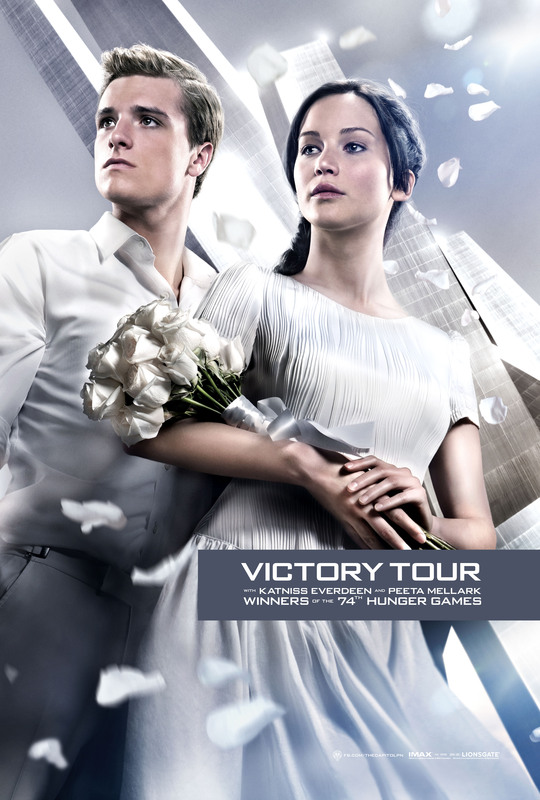 The Hunger Games: Catching Fire will be released in Singapore on 21 November 2013. 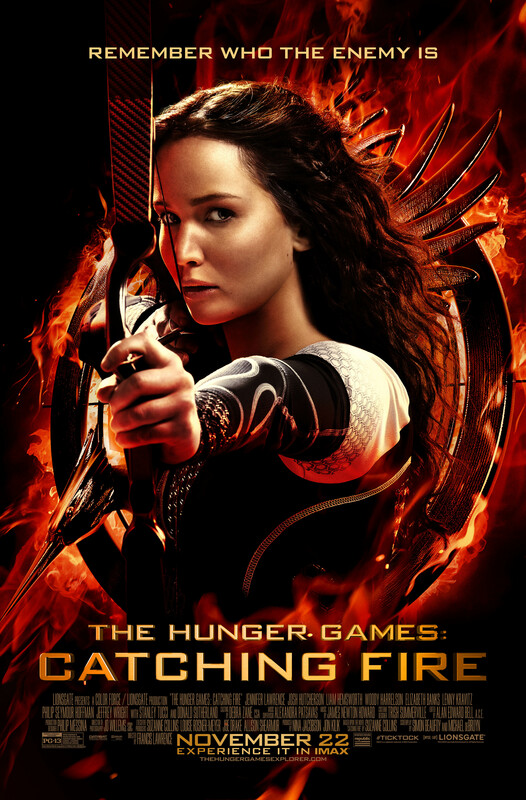 Tickets for The Hunger Games & The Hunger Games: Catching Fire, as well as The Hunger Games: Catching Fire Midnight Screening are available for purchase at Cathay Cineplexes here. If you’ve been with us since the start of ‘The Hunger Games’ casting journey, you will not be unfamiliar with 100 days countdown till theatrical release that Lionsgate has done for ‘The Hunger Games’ movie. With today’s announcement of ‘The Hunger Games: Catching Fire’ world première to be held in London, the countdown has started. We are now left with 100 days till the release of ‘The Hunger Games: Catching Fire’ in USA. Keep your eyes peeled on our site as we are sure many exciting news are bound to head our way as we countdown till the release of ‘The Hunger Games: Catching Fire’! ‘The Hunger Games: Catching Fire’ is scheduled for release on 21 November 2013 in Singapore. Santa Monica, CA and London, UK August 13, 2013 – With 100 days and counting until the November 22worldwide launch of The Hunger Games: Catching Fire, the second installment of Lionsgate’s global blockbuster Hunger Games franchise, the Company announced today that it will host a Catching Fire world premiere in London on November 11. Catching Fire will open day-and-date with its domestic release in nearly every major international territory. The first Hunger Games film was the 13th highest-grossing North American release of all time on its way to generating nearly $700 million at the worldwide box office. The Hunger Games: Catching Fire stars Academy Award® winner Jennifer Lawrence alongside Josh Hutcherson, Liam Hemsworth, Woody Harrelson, Elizabeth Banks, Lenny Kravitz, Philip Seymour Hoffman, Sam Claflin, Jena Malone and Jeffrey Wright, with Stanley Tucci and Donald Sutherland. The film begins as Katniss Everdeen (Lawrence) has returned home safe after winning the 74th Annual Hunger Games along with fellow tribute Peeta Mellark (Hutcherson). Winning means that they must turn around and leave their family and close friends, embarking on a “Victor’s Tour” of the districts. Along the way Katniss senses that a rebellion is simmering, but the Capitol is still very much in control as President Snow (Sutherland) prepares the 75th Annual Hunger Games, The Quarter Quell – a competition that could change Panem forever. The Hunger Games: Catching Fire is directed by Francis Lawrence, from a screenplay by Simon Beaufoy and Michael DeBruyn, based upon the novel “Catching Fire” by Suzanne Collins and produced by Nina Jacobson and Jon Kilik. If you are in London on 11 November 2013, you might just be lucky enough to catch a glimpse of ‘The Hunger Games: Catching Fire’ stars Jennifer Lawrence, Josh Hutcherson, Liam Hemsworth, Woody Harrelson, Elizabeth Banks, Philip Seymour Hoffman and many others from the cast there. 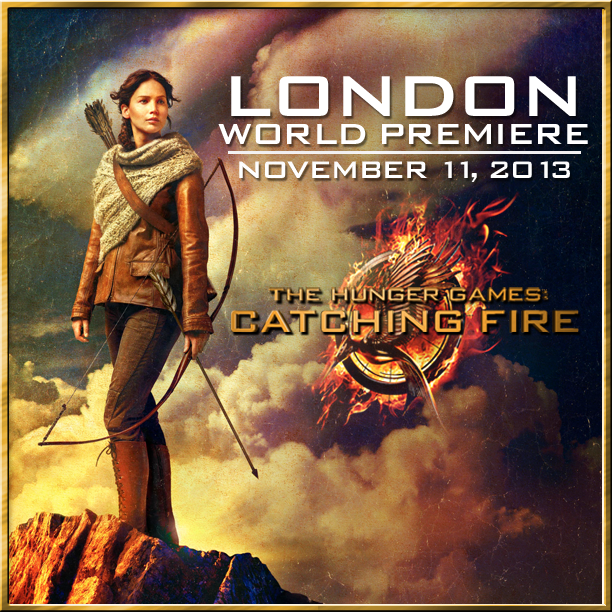 Lionsgate has just announced ‘The Hunger Games: Catching Fire’ world première will be held in London on 11 November 2013. Will you be visiting London on 11 November 2013? 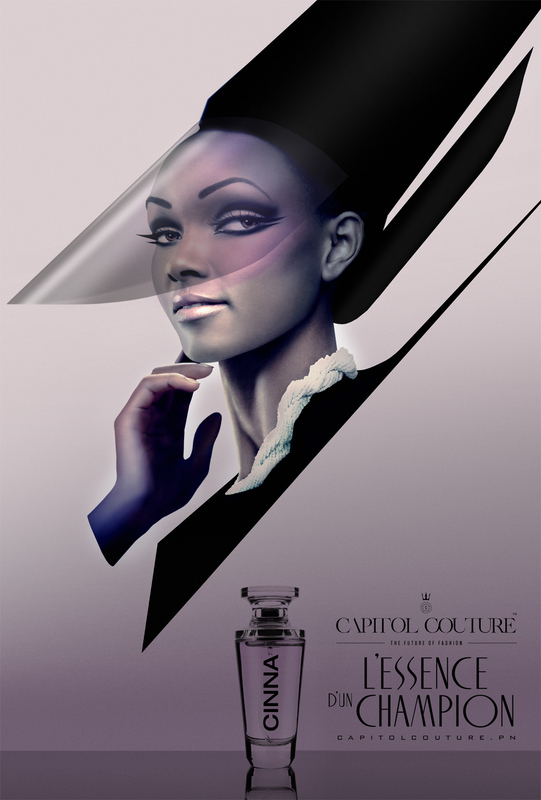 Capitol Couture presents Cinna perfume “L’essence d’un Champion” and futuristic eyewear in the form of two billboard ads set to be seen across the city in Panem. 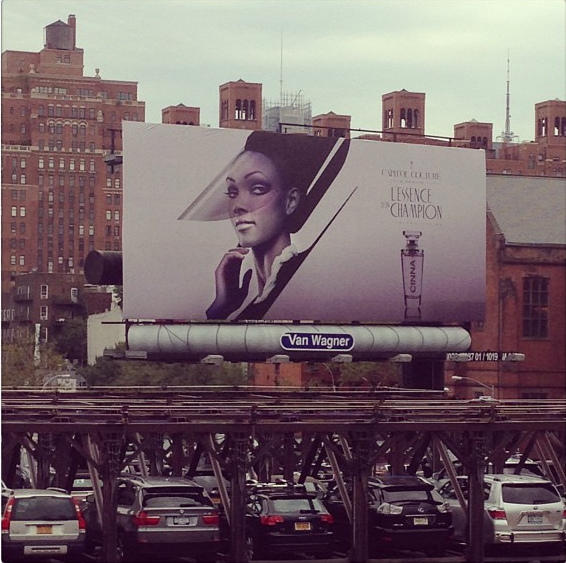 Both billboard ads can already be seen in some parts of USA as seen on thehungergames Instagram. 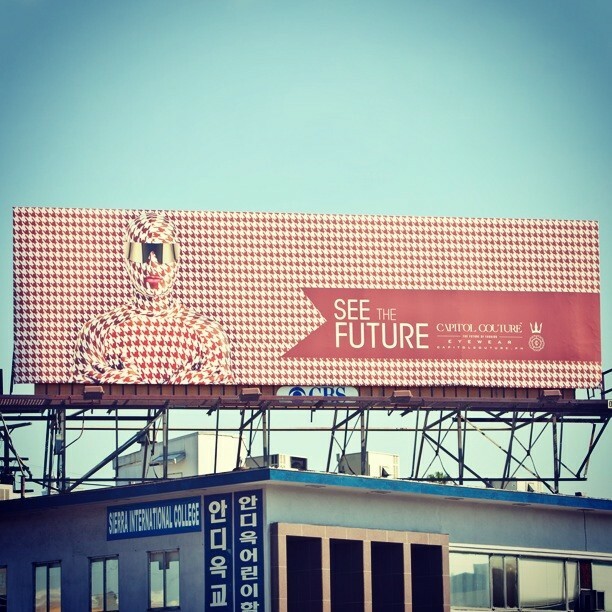 Two Effie Trinket GIF also accompanied the feature for futuristic eyewear. 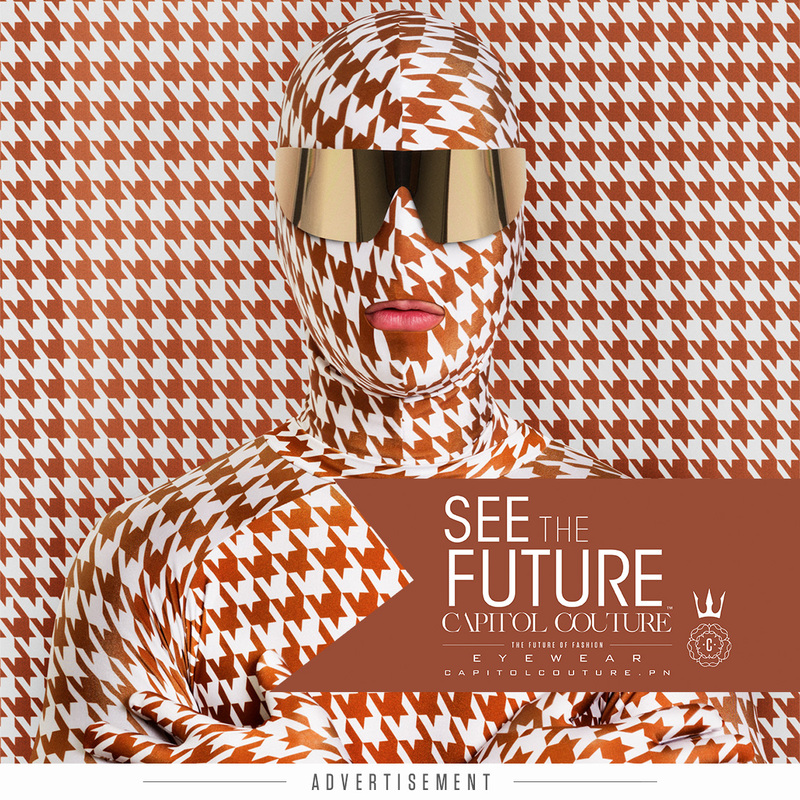 Visit Capitol Couture for the other GIF. ‘The Hunger Games: Catching Fire’ is tentatively scheduled for release on 21 November 2013 in Singapore. MOCKINGJAY RUMOR: Julianne Moore Is In Talks For President Coin? According to Deadline, British-American actress Julianne Moore (pictured below) is Lionsgate and ‘The Hunger Games: Catching Fire’ and ‘The Hunger Games: Mockingjay Part 1&2’ director Francis Lawrence’s choice to play the role of President Alma Coin. Although President Alma Coin is a new character that was only introduced in Mockingjay, the last book of The Hunger Games trilogy, her presence is of great importance throughout Mockingjay. Julianne Moore has recently won several awards including Golden Globe and Emmy for her portrayal of Sarah Palin in HBO’s Game Change. Jodie Foster was apparently approached for the role as prior to Julianne Moore based on one of THR’s writers’ Twitter. Do you see Julianne Moore as President Alma Coin? The Hunger Games: Catching Fire” is tentatively scheduled for release on 21 November 2013 in Singapore. Fandango has announced information for Lionsgate’s San Diego Comic-Con Panel which will occur on July 20, 2013. According to the press release, Lionsgate will be debuting a new ‘The Hunger Games: Catching Fire’ trailer at San Diego Comic-Con Panel where ‘The Hunger Games: Catching Fire’ cast will be present. Fandango Chief Correspondent Dave Karger will be moderating both of Lionsgate’s San Diego Comic-Con Panel which includes the highly anticipated ‘The Hunger Games: Catching Fire’ and another Lionsgate’s upcoming film titled ‘I, Frankenstein’. Full details of Fandango’s announcement here. ‘The Hunger Games: Catching Fire’ is currently scheduled to be released on 21 November 2013 in Singapore. Can’t wait for the new trailer? Here’s your cue to watch the first ‘The Hunger Games: Catching Fire’ trailer again! What do you hope to see in the new trailer? Sound off in the comments below! Lionsgate has confirmed the international release dates for ‘The Hunger Games: Catching Fire’ with The Hob. According to the information given, ‘The Hunger Games: Catching Fire’ will be released on 21 November 2013 (Thursday) in Singapore. Please note that all the dates listed below are subjected to change. We will update if you do hear any changes. The Hunger Games DVD and Blu-Ray are now available. “The Hunger Games: Catching Fire” is tentatively scheduled for release on 21 November 2013 in Singapore. 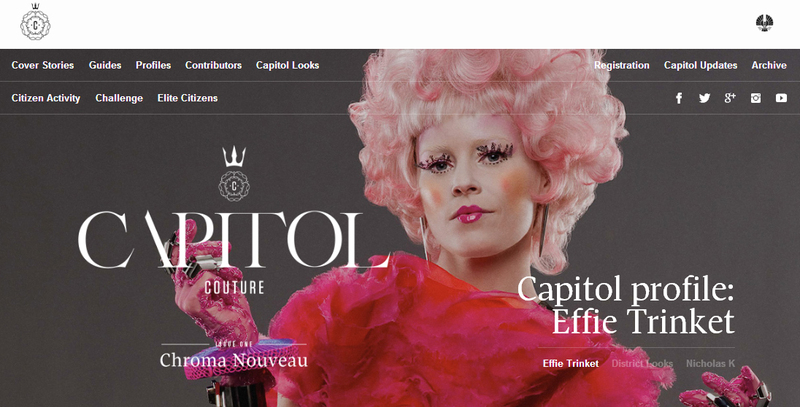 Capitol Couture rolls out a new issue – along with gorgeous photos of Effie Trinket. Capitol Couture, our leading source of Capitol fashion and culture , has finally released their long-awaited Spring issue: CHROMA NOUVEAU! The new issue features several fashion designers, including an interview with Trish Summerville (the costume designer for the Catching Fire movie), as well as an inside look at what it’s like to be Effie Trinket for a day. If you’re a fashionista, this issue will most certainly not disappoint you! Lionsgate has been teasing us lately with new photos posted on The Hunger Games Instagram. 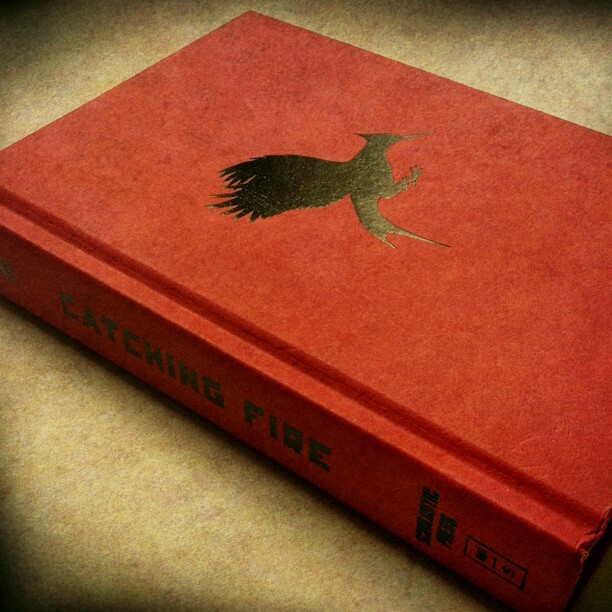 Following the photo of the Catching Fire hardcover novel that was posted on Instagram, pages of Catching Fire novel were posted over the next few days. 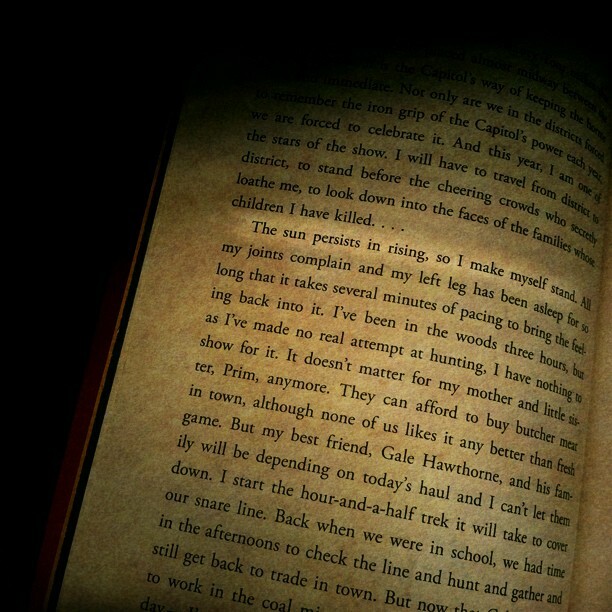 The clues only started adding up when the highlighted line of the quote “The sun persists in rising, so I make myself stand.” was posted before 14th May (US time), the day which Lionsgate promised something big will happen on The Hunger Games Instagram. This new ‘The Hunger Games: Catching Fire’ poster follows the same oil painting concept of Capitol Portraits. With Katniss Everdeen standing near the cliff and sun rising, it’s clear Katniss Everdeen be an important figure to Panem citizens in ‘The Hunger Games: Catching Fire’. Fans will no doubt be pleased that an actual line from the Catching Fire novel made it onto the poster, further proving that Lionsgate is planning to stay true to the Catching Fire novel as much as possible. What do you think of this poster? Do you love it? Do you hate it? Tell us in the comments below! 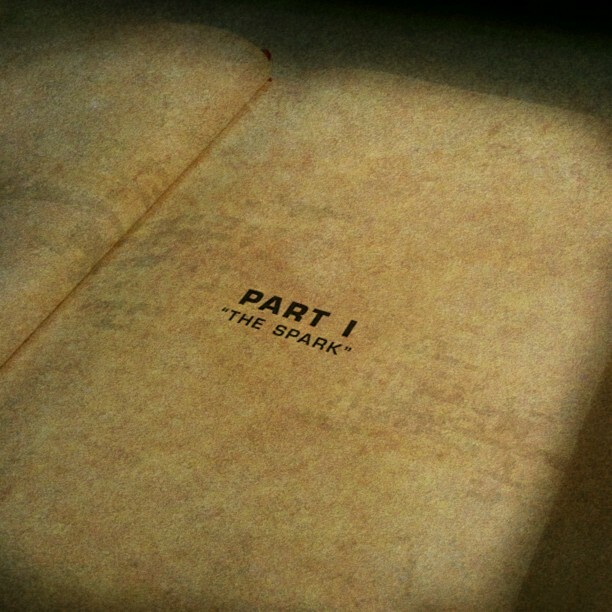 Within these pages… #TheSpark. May 14th. What will happen on Tuesday, May 14th over at The Hunger Games official Instagram? We are assuming something will occur on Tuesday, May 14th (US time) or Wednesday, May 15th (Singapore time). 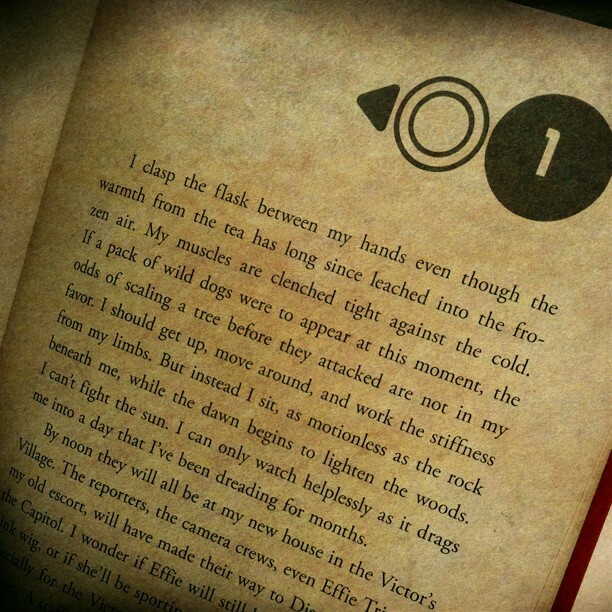 We are keeping our eyes peeled at thehungergames Instagram. Be sure to follow thehungergames Instagram!